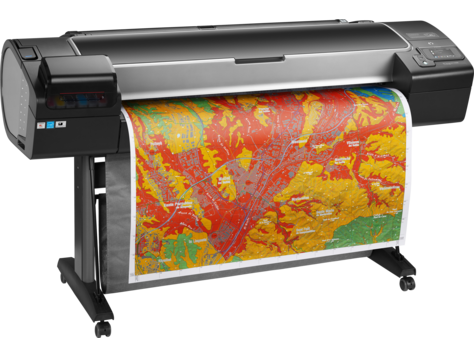 One of the many support services offered by PVM-IT is large format poster printing. In order to provide a quality service, PVM-IT requests that posters meet the following requirements and guidelines that have been approved by the Strategic Governance Committee (SGC) on 9/14/2018. The PVM Poster Printing Service is provided free of charge and is reserved for PVM faculty, staff and students as required by college-level functions, directly supporting its research, teaching and engagement missions. Poster design templates will be provided to the student by their responsible PI or faculty member (see PI / Faculty Role below). Many templates may be provided by the event at which the poster is being presented. All poster templates must follow University and PVM branding and ADA standards. Branding and ADA guidelines can be found on the PVM Intranet. Student research posters must credit at least one member of the PVM faculty. Limit of one poster printed per student per session. Proof carefully. Further edits of the same poster cannot be reprinted without a written request from the responsible PI or faculty member. Plan for at least a minimum of 72-hour turn-around time (3 business days). High volume times such as Phi Zeta require a full week. *Note: Posters not meeting the preceding guidelines will be returned for revision. A copy of these guidelines may be downloaded here.